3904 Blooming Spring Ct, Louisville, KY 40299 is a Stunning three Bedroom two Full Bath ranch on a cul de sac in desirable Hurstbourne Woods. 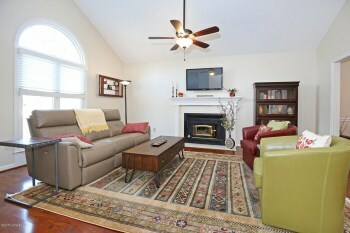 The Great Room showcases warm fireplace and vaulted ceiling. 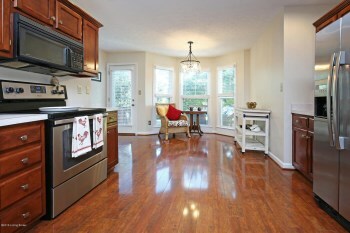 The Eat in Kitchen has recessed lighting, stainless appliances, and plenty of cabinet space. The dining area has a pleasant bay window for natural light. There is also a Formal Dining Room with crown molding. The Master Bedroom with tray ceiling offers a walk in closet and Master Bath. There are also two more Bedrooms, Full Bath, and Laundry Room. 3904 Blooming Spring Ct, Louisville, KY 40299 has a large unfinished basement that is perfect for storage or future completion. In the back of the home you'll find two decks for outdoor dining and entertainment. The home includes a two car attached garage. Fresh paint through the interior in 2018! Call 502-371-1173 today to schedule a showing of this lovely home for sale in Louisville! 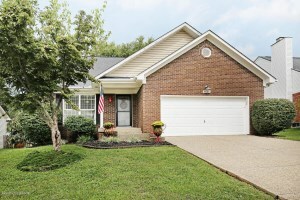 210 Maple Valley Rd, Louisville, KY 40245 is a gorgeous and move in ready ranch. The home features three bedrooms and two full baths with a two car attached garage in Arborgate Village. Enter to the inviting Foyer which leads to a Great Room with recessed lighting, tray ceiling, crown molding, built in bookshelves, and a handsome fireplace (new insert 2017). 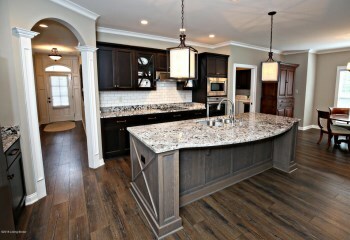 The Eat in Kitchen displays stainless appliances, tile backsplash, island breakfast bar, and well lit Dining Area. New owners will appreciate the spacious Master Bedroom with double tray ceiling & walk in closet. The tranquil Master Bath includes soaking tub, double vanity, and tiled walk in shower. 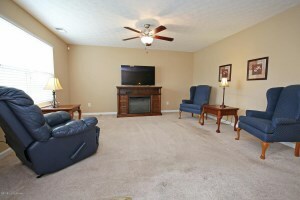 The floor plan at 210 Maple Valley Rd, Louisville, KY 40245 also offers two more bedrooms, a full bath, and laundry. Enjoy crisp autumn days with a warm drink on the covered back patio. 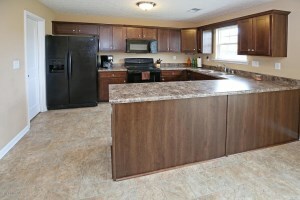 convenient to expressways and Shelbyville Rd! Call 502-371-1173 for more information about this home for sale in Louisville. 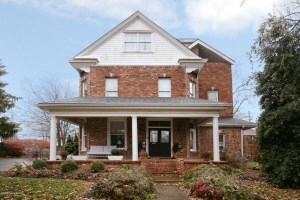 At Home In Louisville invites you to two opportunities to view 3904 Blooming Spring this week. 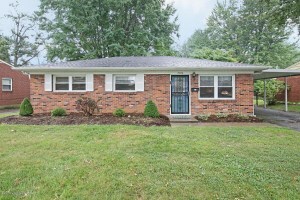 Join us at this lovely 3 Bedroom 2 Full Bath Ranch in Hurstbourne Woods! We will hold open on Thursday evening and also on Sunday afternoon. Come out and take a tour! Call 502-371-1173 for more information about this property for sale in Louisville. 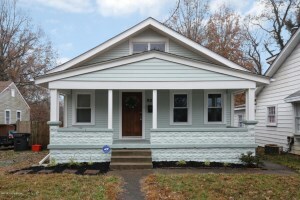 4420 Malcolm Rd, Louisville, KY 40216 is a great ranch style home in Cloverleaf with two bedrooms and one full bath. 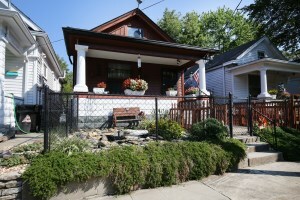 There is a one and a half car detached garage and a nicely landscaped exterior. 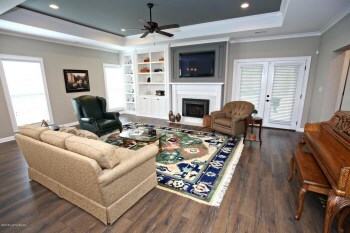 The Living Room showcases crown molding, neutral walls, hardwood floor, ceiling fan, and recessed lighting. 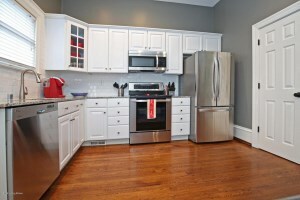 The Eat in Kitchen has plenty of cabinet storage space and stainless appliances. New owners will appreciate the new carpeting in both bedrooms with ceiling fans (and crown molding in one). The Full Bath and Laundry Room complete the floor plan. 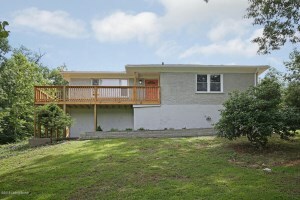 4420 Malcolm Rd, Louisville, KY 40216 has a sunny fenced in back yard that is perfect for outdoor enjoyment. Call 371-1173 today for more information about this home in Louisville. This Sunday September 30th 2018, At Home In Louisville will host two Open Houses at a couple of our brand new listings! 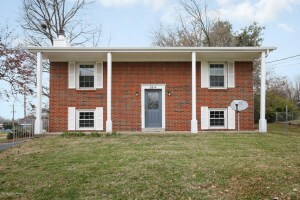 Join us on Shelby Parkway to view a lovely 3 Bedroom, 2 Full Bath shotgun style home walking distance from Shelby Park. We will also welcome guests at our new listing in Oakhurst- a three Bedroom, 2 Full Bath, with 2 Car garage, and fenced in yard. Come out and visit with us this weekend and take a tour! Please feel free to explore our websites to view homes in Louisville. 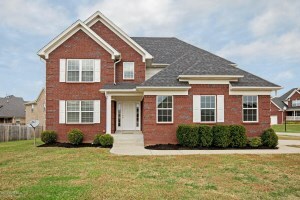 Join our team this Sunday September 23rd from 2-4 at our new listing right by Shelby Park! You'll adore this 3 Bedroom, 2 Full Bath shotgun style home. Call 502-371-1173 to learn more about the property or visit with us this weekend! Join our team this Sunday September 2nd at this beautiful three bedroom, 2 bath, brick ranch! You'll love the spacious interior and grassy back yard with storage shed and 2 1/2 car detached garage with carport attached! Call 502-371-1173 for more information about this property or visit with us this Sunday! 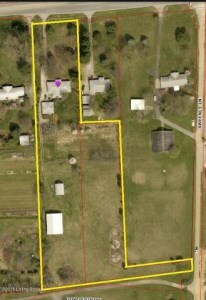 Incredible potential for investors and/or developers in these two lots totaling 3.72 acres for sale! 3830 Sweeney Ln & 12406 Taylorsville Rd are positioned in a prime location right on Taylorsville Rd West Of the Gene Snyder. 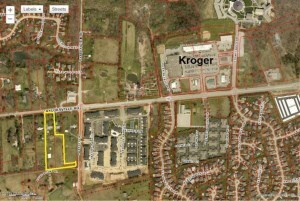 Only property on the South side of Taylorsville Road with both direct Taylorsville Road and Sweeney Lane entrances. Commercial and Residential growth is currently strong in this area. While this property is zoned R-4 it would be a fantastic development opportunity for patio homes, townhouses, and more! Utilities located nearby in listing natural gas and electricity. 3830 Sweeney Ln & 12406 Taylorsville Rd is truly a rare find! Call today for more information about this land for sale in Louisville ky! Please note that the lot on Taylorsville includes a house while the lot on Sweeney is vacant. 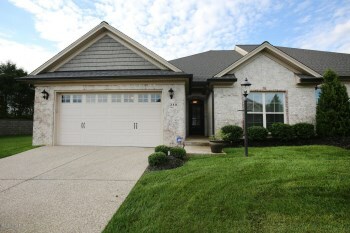 4825 Sherburn Ln 102, Louisville, KY 40207 is an awesome condo in the heart of St Matthews! The Property includes two large bedrooms and two full baths on ground level in sought after Gaslite Square! 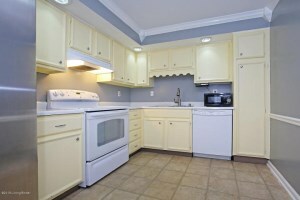 This unit features one of the largest floor plans available in the community. Enter to a cozy Living Room with crown molding that is open to the Dining Area with new light fixture. The pleasant Kitchen displays newer refrigerator and faucet. The Master Bedroom at 4825 Sherburn Ln 102, Louisville, KY 40207 has a walk in closet and attached Master Bath. 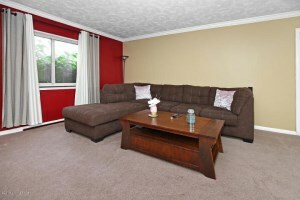 Second Bedroom offers newer carpeting and is across from a Full Bath with new vanity. There is a Laundry area located in the unit and one assigned parking space right outside the patio. Visitors can also finding parking convenient to the unit. New owners will love the amenities of Gaslite Square including fitness room, pool, clubhouse, laundry facility, & sauna. 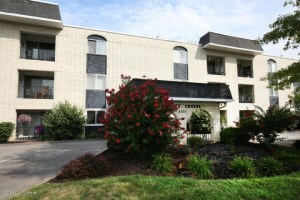 Call 502-371-1173 for more information about this lovely Condo for sale in Louisville. Join our team this Sunday August 19th for TWO OPEN HOUSES! Two of our brand new listings will be held open. We would love to give you a personal tour! We invite you to 8222 Saint Anthonys Church Rd- a fully renovated three bedroom ranch on over an acre. You are also welcome to join us at 3506 Ethelwood Drive- a 3 Bedroom ranch in J-town. Feel free to call for more information about either property or browse our website to see all open houses in Louisville, KY this weekend. 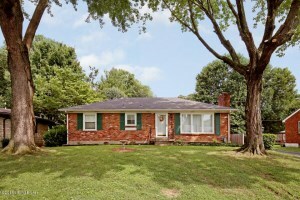 What an awesome discovery in 8222 Saint Anthonys Church Rd, Louisville, KY 40214- A move in ready & fully renovated three Bedroom two bath ranch sitting on 1.6 acres! The welcoming front porch and new wrap around deck add great curb appeal. The front entry opens to the Living Room with abundant natural light. The Living Room is connected to the Eat in Kitchen which displays breakfast island, new crisp white cabinetry, & access to the back deck. The Master Bedroom is good sized with an attached walk in closet & Master Bath. The two secondary Bedrooms are close to another Full Bath. The Laundry is positioned in the large walk out unfinished basement. The property also features a two car detached garage and storage shed. You will love the beautiful views in the back with a large grassy yard and mature trees. 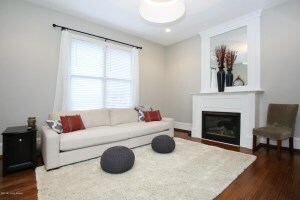 The home has neutral colors throughout and has been well mainatined. Several upgrades to 8222 Saint Anthonys Church Rd, Louisville, KY 40214 include most plumbing & electrical, deck, light fixtures, kitchen, bathrooms, flooring, paint, & structural piers. Call 502-371-1173 for more information about this home in Louisville or to discuss Louisville Real Estate.